It is time. For a new thinking. 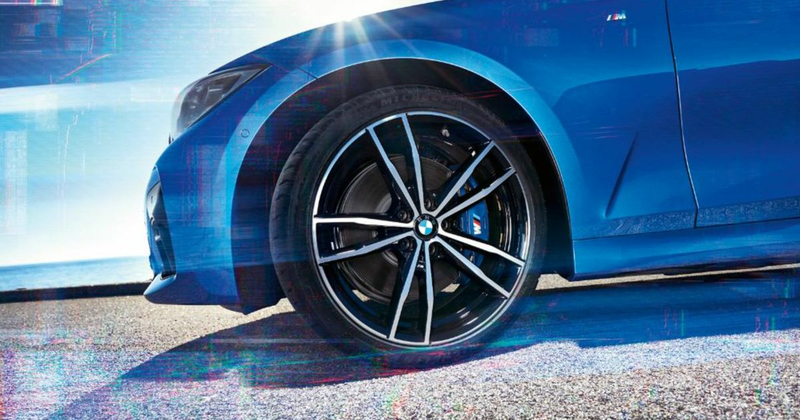 We only have to wait until next week to see BMW’s all-new 3-series in full for the first time. But in the Internet age, no new car reveal is complete without many, many teasers. And so it goes for the ‘G20’ 3-series. A few days ago the video below was posted, which shows the car’s Dingolfing production line. There’s a well-timed cut here and a blur there to make sure we don’t see too much, but it does give you a sense that this isn’t going to be a huge stylistic departure from the outgoing model. The video has since been followed up by the images posted above. We’re thinking the car on partial display is the range-topping ‘M340i’ variant which - rumour has it - will produce as much as 360bhp from a development of the existing 340i’s ‘b58’ inline-six turbo. We’re expecting a six-cylinder diesel too, along with four-cylinder petrol and diesel engines plus a 330e hybrid. One of the biggest changes concerns the instrument cluster, which appears to be the same set of digital gauges found in the new Z4. Keep your eyes peeled for the big reveal on 2 October.